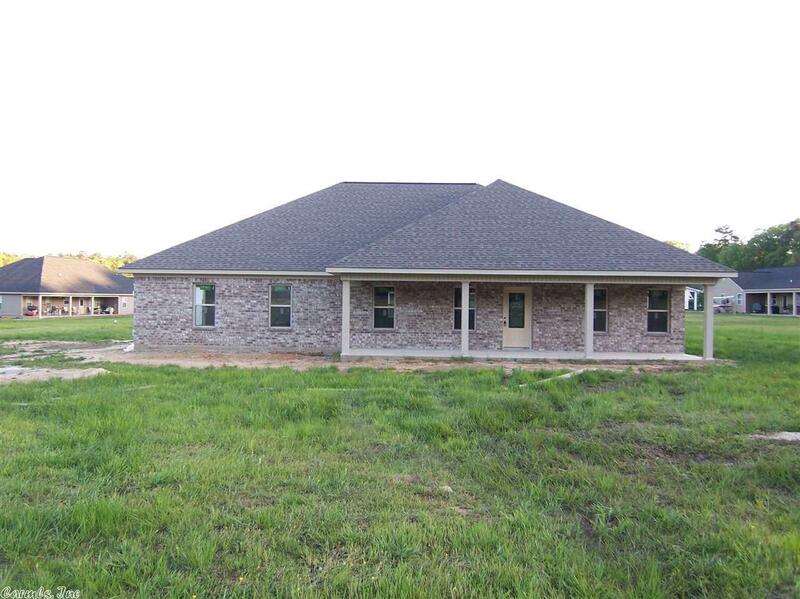 (Realtor Owned Property) This is a beautiful home with three bedrooms and two bathrooms offering 1,725 square feet of heated and cooled living area. 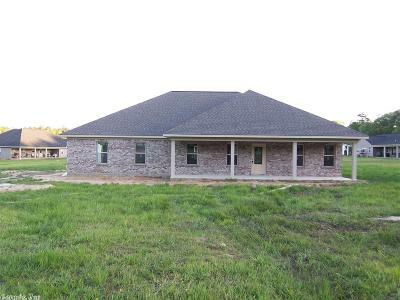 The home is currently under construction and should be completed by June 25 2018. 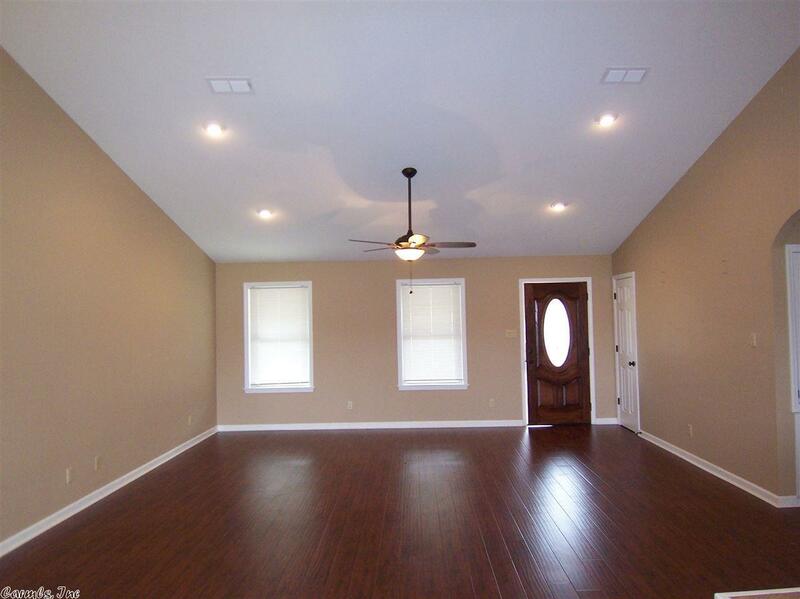 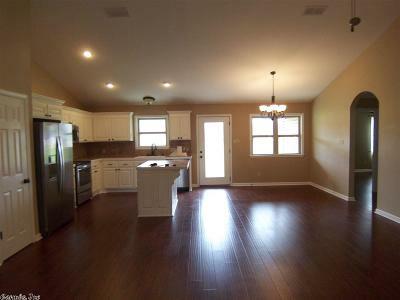 The home has an open floor plan with 12 foot vaulted ceilings in the living room, kitchen and dining areas. 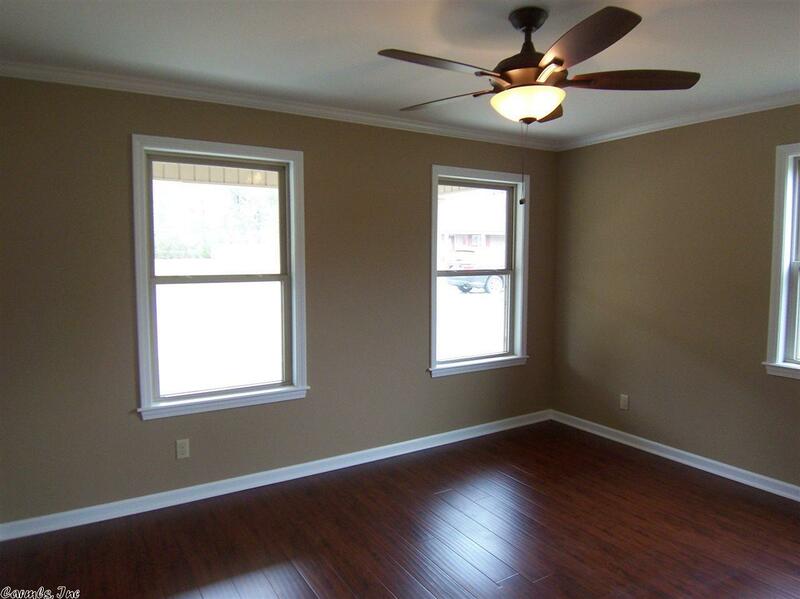 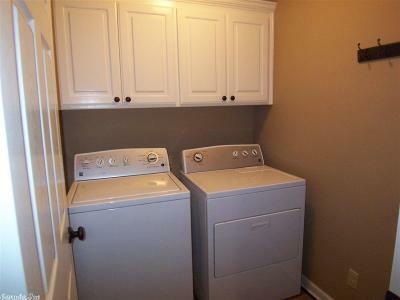 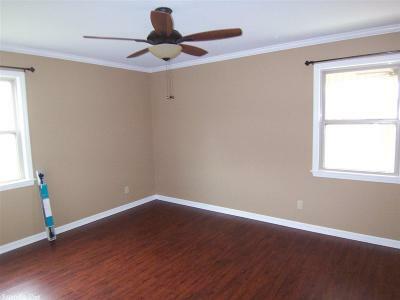 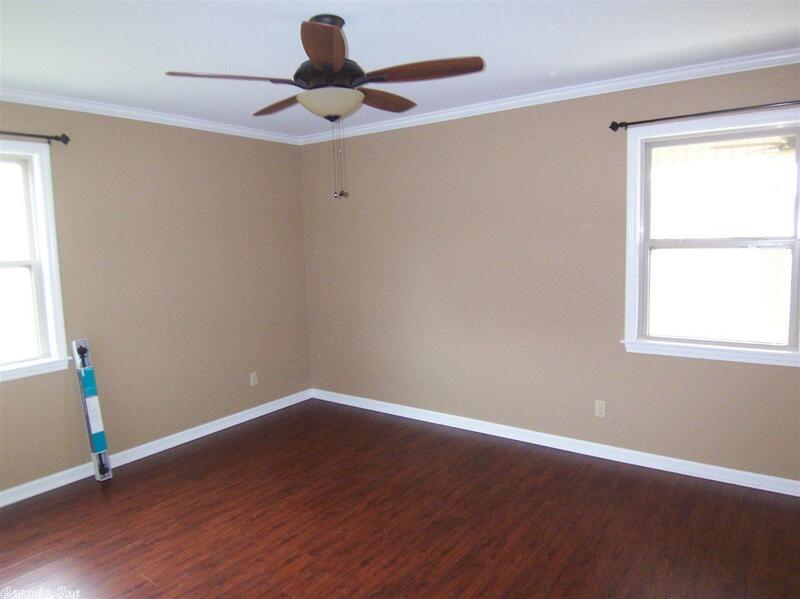 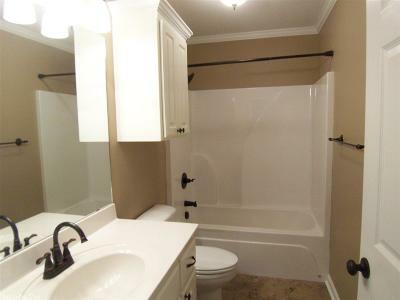 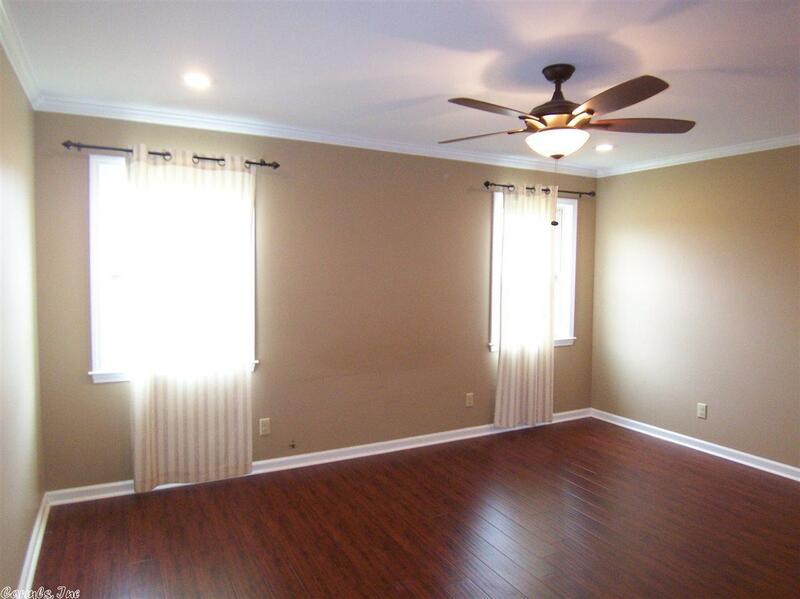 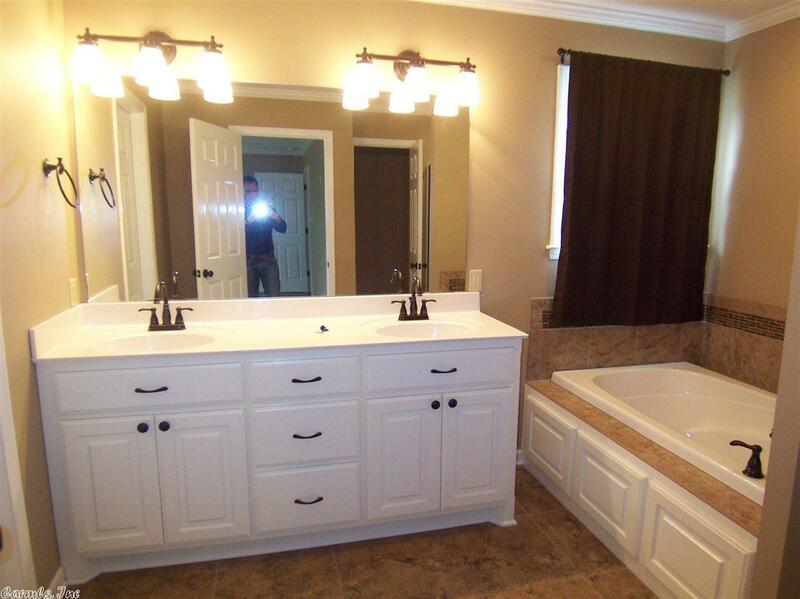 The home has large bedrooms and the master bathroom has a soaking tub, shower and a commode room. 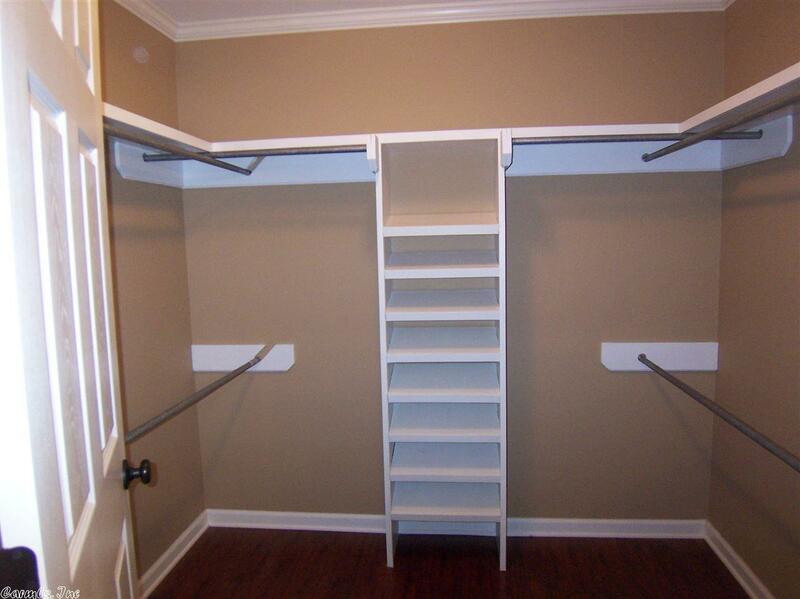 There is a large master walk in closet off the master bedroom.